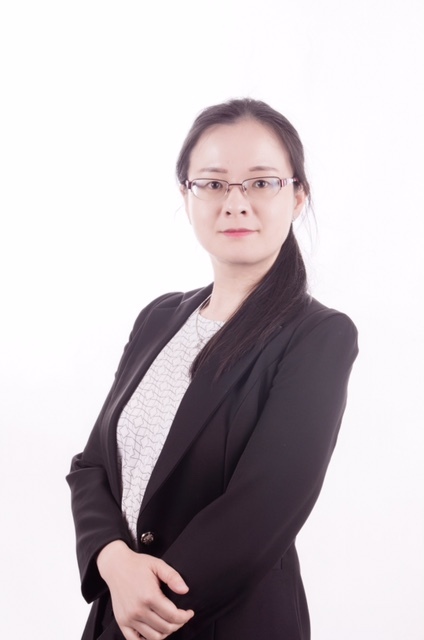 Dr Li's research focuses on impact of communication technology on mass communication, media use and online communication behavior, media effects in the digital age, and social influence on media content. 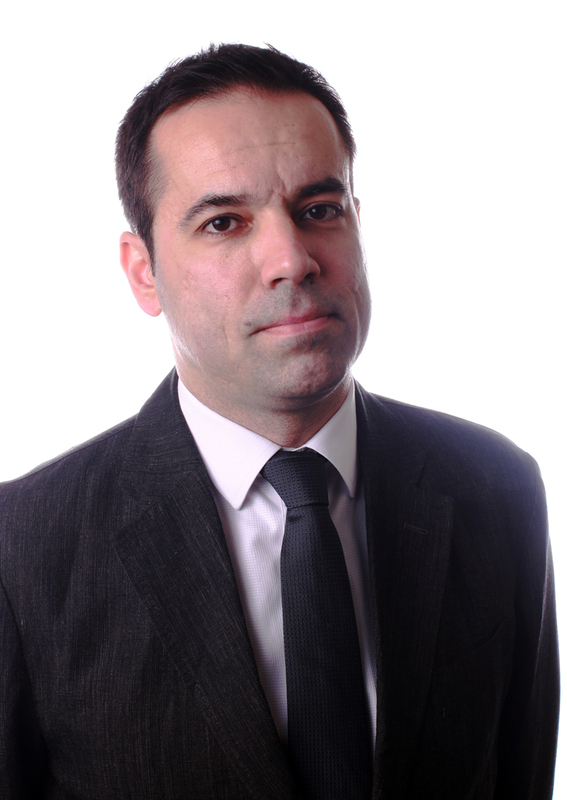 His publications appeared in Journal of Communication, Journalism and Mass Communication Quarterly, Journal of Broadcasting and Electronic Media, Journal of Computer-mediated Communication, New Media and Society, and Communication Yearbook. 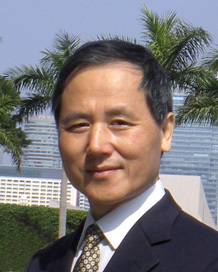 Dr. Li joined the faculty in January 2008. Before that, he taught at Louisiana State University, Arkansas State University and Southern Illinois University for a total of nine years. 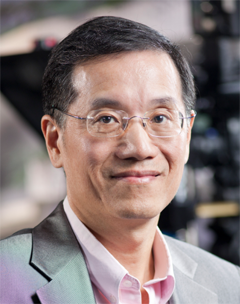 Dr. Li teaches television news reporting and production, media and society, communication fundamentals, international communication, and quantitative research methods. 4) Wanqi Gong & Xigen Li (2017). Engaging fans on microblog: The synthetic influence of parasocial interaction and source characteristics on celebrity endorsement, Psychology & Marketing, 34(7), 720-732. (SSCI journal). 10) Xigen Li and Li Zeng (2011), Diminishing Variation of Technology Advantages: A Study of Predictors of Adoption and Use of Podcast, Southwestern Mass Communication Journal, Vol. 27, No. 1, 69-83. 16) Xigen Li and Lin Zhuang (2007), Cultural Values in Internet Advertising: A Longitudinal Study of the Banner Ads of the Top 100 U.S. Web Sites, Southwestern Mass Communication Journal, Vol. 23, No. 1, 57-72. 17) Lin Zhuang and Xigen Li (2007), Cultural Values Reflected in U.S. Online Banner Advertisements, Journal of International Business Disciplines, Vol. 1, No. 2, 73–89. 18) Xigen Li (2006), Xigen Li (2006), Effects of Course Materials Available on the Web on Students’ Class Engagement and Learning Outcomes, Electronic Journal of Communication, Vol. 16, No. 1 & 2, http://www.cios.org/www/ejc/v16n1.htm. 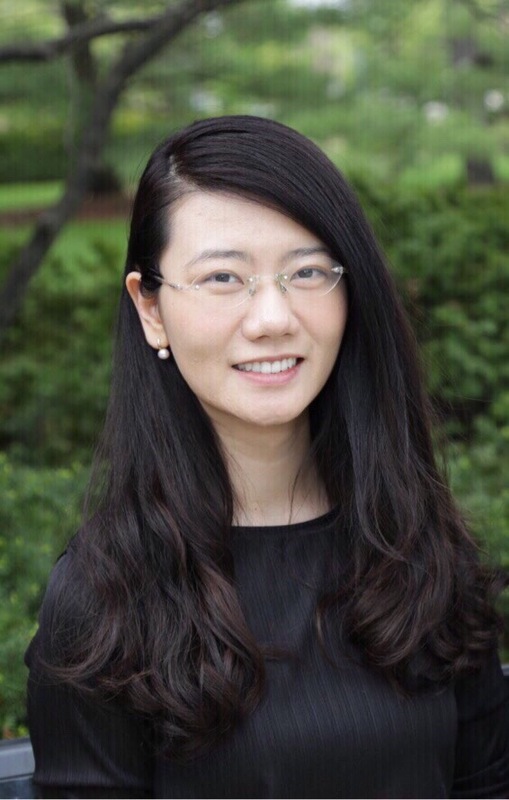 19) Xigen Li (2006), National Interest and Source Stance in the Coverage of U.S.-China Relations: A Content Analysis of The New York Times and People’s Daily (1987-1996), China Media Research, Vol. 2, No. 4, 48–59. 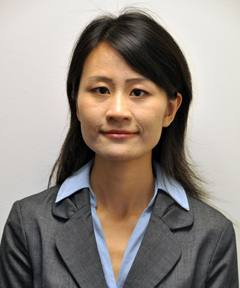 20) Xigen Li and Ying Kong (2006), U.S. Regional Newspapers’ Coverage of China’s Entry into the WTO, International Communication Bulletin, Vol. 41, No. 1-2, 22–36. 21) Xiaoge Hu, Xigen Li, and Richard Nelson (2005), The World Wide Web as a Vehicle for Advertising Movies to College Students: An Exploratory Study, Journal of Website Promotion, Vol. 1, No. 3, 115–121. 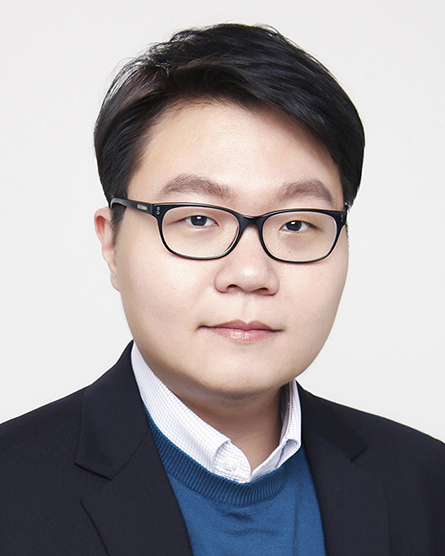 22) Xigen Li (2003), National Interest and Coverage of U.S.-China Relations: A Content Analysis of The New York Times and People’s Daily (1987-1996), International Communication Bulletin, Vol. 38, No. 3–4, 29–41. 23) Xigen Li and Neil Melançon (2003), Perception of and Reactions to the Presence of URL’s in Print Advertising of a Non-Technology Brand, Southwestern Mass Communication Journal, Vol. 19, No. 1, 76–86. 24) Xigen Li and Ralph Izard (2003), 9/11 Attack Coverage Reveals Similarities, Differences, Newspaper Research Journal, Vol. 24, No.1, 204–219. 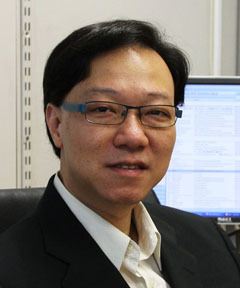 25) Xigen Li (2002), Web Page Design Affects News Retrieval Efficiency: A Content Analysis of Five U.S. Internet Newspapers, Newspaper Research Journal, Vol. 23, No.1, 38–49. 26) Jim Detjen, Fred Fico and Xigen Li (2000), Changing Work Environment of Environmental Reporters, Newspaper Research Journal, Vol. 21, No. 1, 2–12. 2) Li, Xigen (2017). Study International Communication Effects with Social Science Approach "用社会科学方法研究国际传播效果," International Communication, 《对外传播》，No. 1, 44-47. 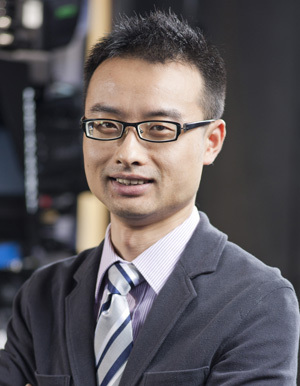 7) Xigen Li (2008), Advance Journalism and Mass Communication Research under the International Context “我国新闻与传播学研究国际化的途径,” China Media Report 《中国传媒报告》, No. 4, 57-64. 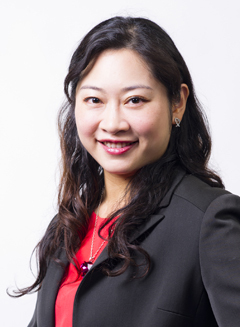 Xigen Li (2016). Emerging Media: Uses and Dynamics, Routledge, New York. 1) Xigen Li (2014), Mobile and News: Effects of Technology and Informational Factors, in Xiaoge Xu (ed. ), Mobile Media and Communications: Social, Political and Economic Implications, IGI Global, Hershey, PA, 284-310. 2) Jay Perkins and Xigen Li (2010), Cruising on Autopilot: How the Media Covered 9/11, in Ralph Izard and Jay Perkins (ed), Lessons from Ground Zero: Media Response to Terror, Transaction Publishers, New Brunswick, NJ, 33-49. 3) Xigen Li and Jay Perkins (2010), Consolation: Was It a Virtual Catharsis? in Ralph Izard and Jay Perkins (ed), Lessons from Ground Zero: Media Response to Terror, Transaction Publishers, New Brunswick, NJ, 51-60. 4) Xigen Li and Ralph Izard (2010), Different Functions: Television and Newspaper, in Ralph Izard and Jay Perkins (ed), Lessons from Ground Zero: Media Response to Terror, Transaction Publishers, New Brunswick, NJ, 113-120. 5) Xigen Li (2010), Effects of Course Materials Available on the Web on Students’ Class Engagement and Learning Outcomes, in Concetta M. Stewart, Catherine C. Schifter and Melissa E. Markaridian (ed. ), Teaching and Learning with Technology: Beyond Constructivism, Routledge, New York, 29-48. 6) Xigen Li (2006), Graphic Use and Interconnectedness of the Internet Newspapers, a Many-to-Many Communication Model, in Xigen Li (ed. ), Internet Newspapers: The Making of a Mainstream Medium, Lawrence Erlbaum Associates, Mahwah, NJ, 35–47. 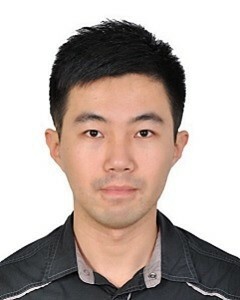 7) Xigen Li (2006), Web Design and News Retrieval Efficiency: A Content Analysis of Five U.S. Internet Newspapers, in Xigen Li (ed. ), Internet Newspapers: The Making of a Mainstream Medium, Lawrence Erlbaum Associates, Mahwah, NJ, 65–80. 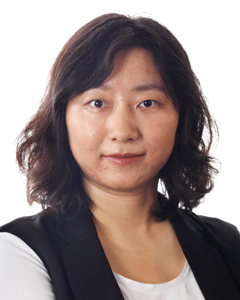 8) Xigen Li (2006), Functional Alternatives in Obtaining News Online: An Experimental Study of Three U.S. Internet Newspapers, in Xigen Li (ed. ), Internet Newspapers: The Making of a Mainstream Medium, Lawrence Erlbaum Associates, Mahwah, NJ, 81–98. 9) Zhanwei Cao and Xigen Li (2006), Effect of Growing Internet Newspapers on Circulation of U.S. Print Newspapers, in Xigen Li (ed. ), Internet Newspapers: The Making of a Mainstream Medium, Lawrence Erlbaum Associates, Mahwah, NJ, 121–137. 10) Qian Zeng and Xigen Li (2006), Factors Influencing Interactivity of the Internet Newspapers: A Content Analysis of 106 U.S. Internet Newspapers, in Xigen Li (ed. ), Internet Newspapers: The Making of a Mainstream Medium, Lawrence Erlbaum Associates, Mahwah, NJ, 139–158. 11) Renee duPlessis and Xigen Li (2006), Cross-Media Ownership and Its Effect on Technological Convergence of Online News Content, in Xigen Li (ed. ), Internet Newspapers: The Making of a Mainstream Medium, Lawrence Erlbaum Associates, Mahwah, NJ, 159–175. 12) Xianyi Ye and Xigen Li (2006), Internet Newspapers’ Public Forum and User Involvement, in Xigen Li (ed. ), Internet Newspapers: The Making of a Mainstream Medium, Lawrence Erlbaum Associates, Mahwah, NJ, 243–259. 13) Xigen Li (2006), News of Priority Issues in Print vs. Internet Newspapers, in Xigen Li (ed. ), Internet Newspapers: The Making of a Mainstream Medium, Lawrence Erlbaum Associates, Mahwah, NJ, 261–281. 14) Xigen Li and Ralph Izard (2005), 9/11 TV, Newspaper Coverage Reveals Similarities, Differences, in Elinor Kelley Grusin and Sandra H. Utt (eds. ), Media in an American Crisis: Studies of Sept. 11, 2001, University Press of America, New York, 89–103. 15) Kirsten Mogensen, Laura Lindsay, Xigen Li (2002), Jay Perkins and Mike Beardsley, How Television News Covered the Crises: The content of CNN, CBS, ABC, NBC and FOX News on September 11, in Bradley Greenberg (ed. ), Communication and Terrorism, Hampton Press, NY, 101–120. 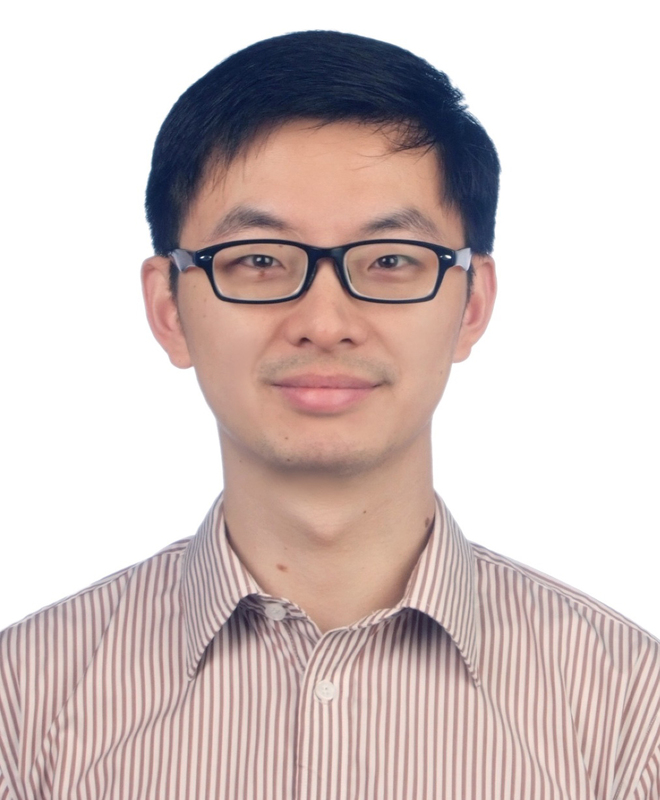 Dr. Li received General Research Fund (GRF) (HK$541,232) from University Grant Committee (UGC) of the Hong Kong Special Administrative Region in 2014 for the research project investigating media exposure and protective behavior during a public health emergency. This project will explore how the acquisition and processing of health enhancement advice from the media influence behavioral beliefs and intentions. Need for cognition, information channel beliefs and information sufficiency will first be tested as antecedents of two types of information acquisition, namely, information seeking and scanning, and two modes of information processing, namely, heuristic and systematic. Information acquisition and processing will then be examined to identify their respective effects on behavioral beliefs and intentions. Finally, the mechanism by which information acquisition and processing affect behavioral beliefs and intentions mediated by health consciousness and perceived efficacy will be examined.